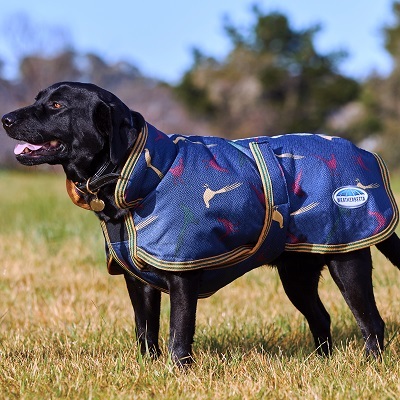 Deluxe Parka? 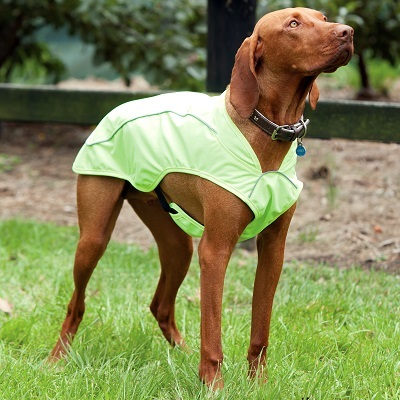 Windbreaker? 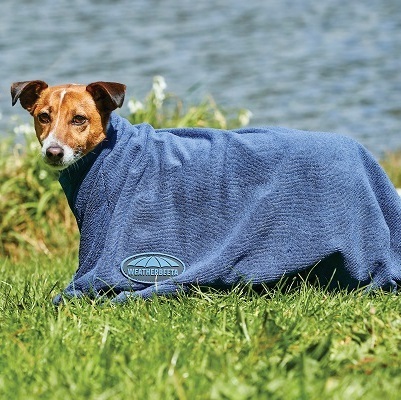 Dry Dog Bag? 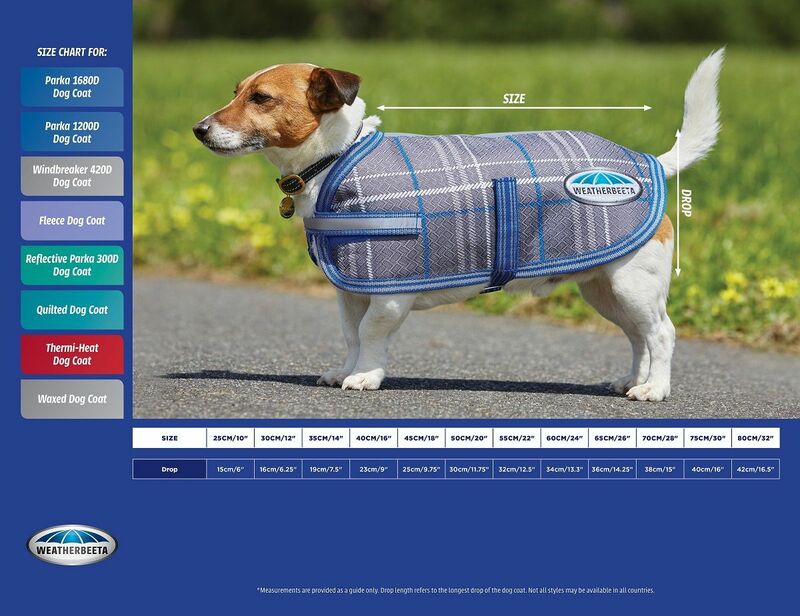 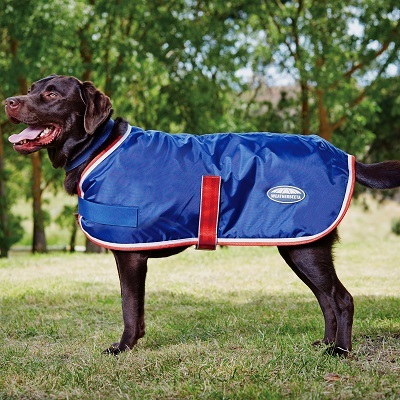 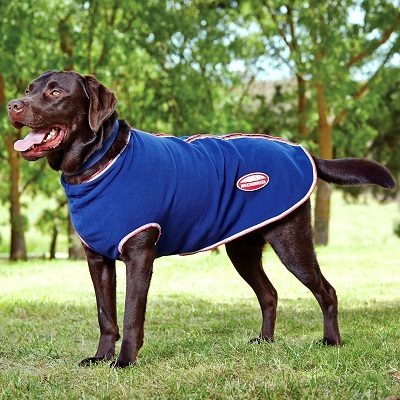 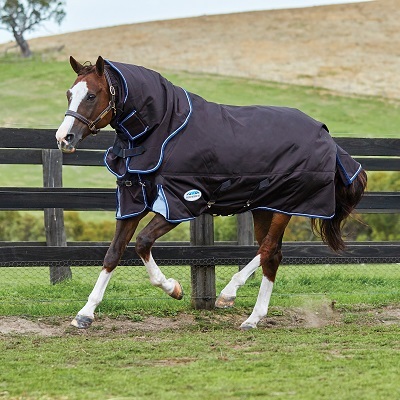 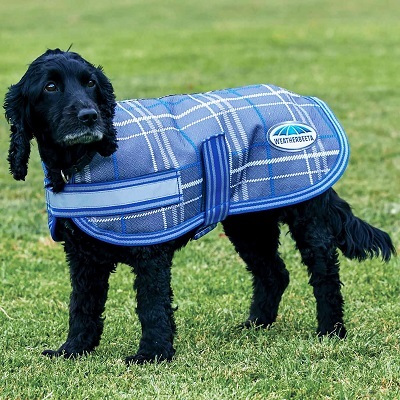 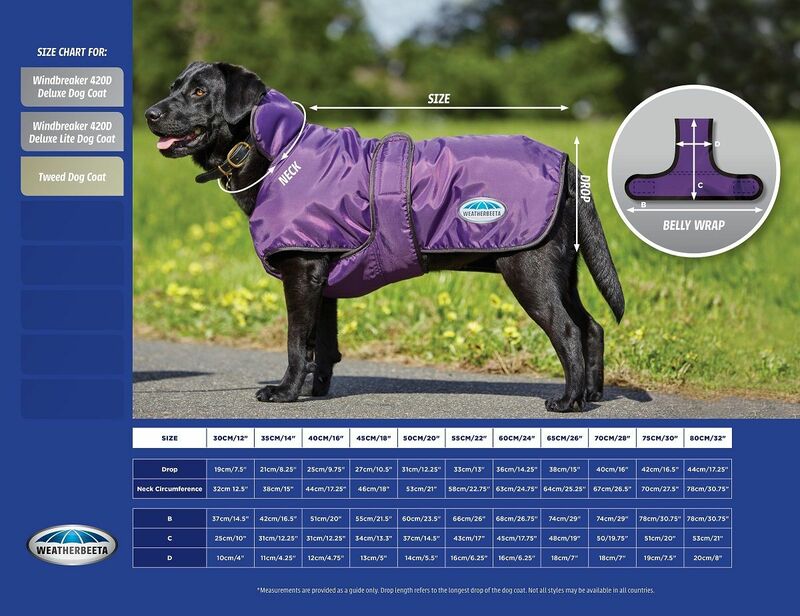 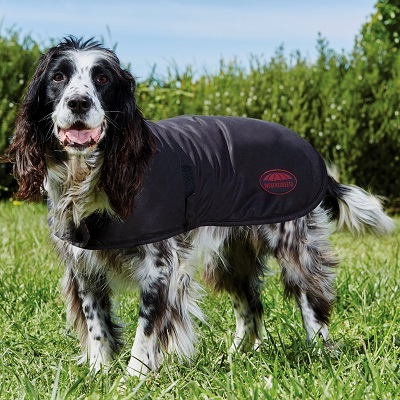 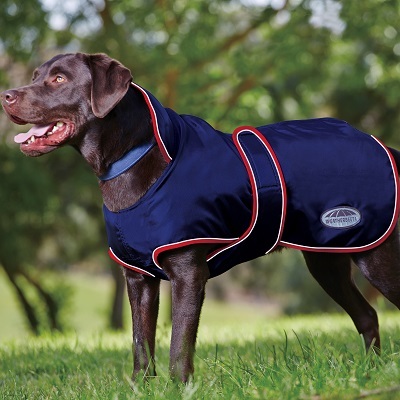 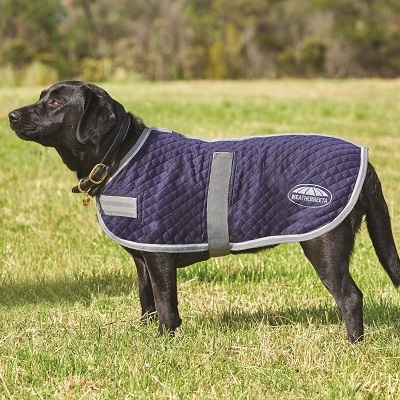 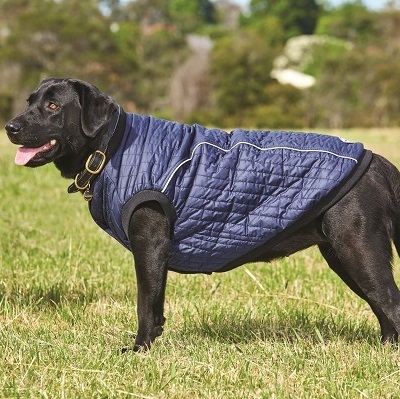 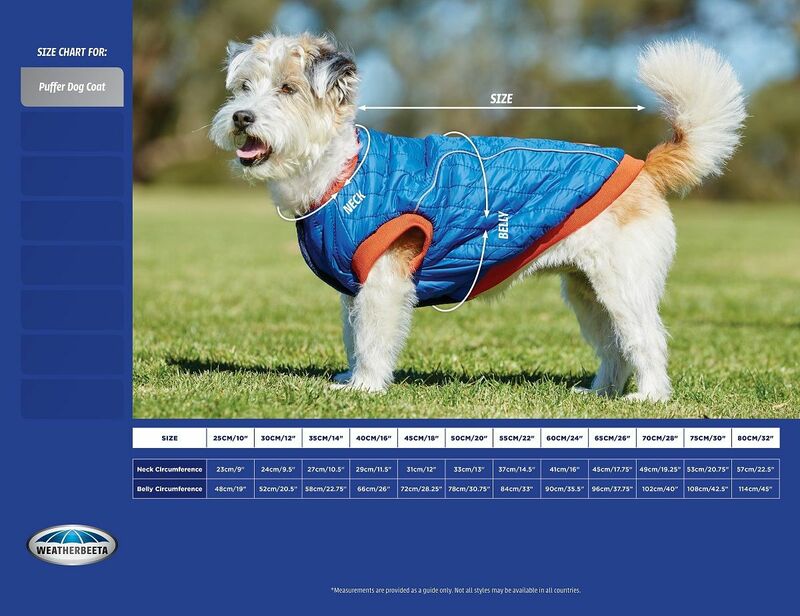 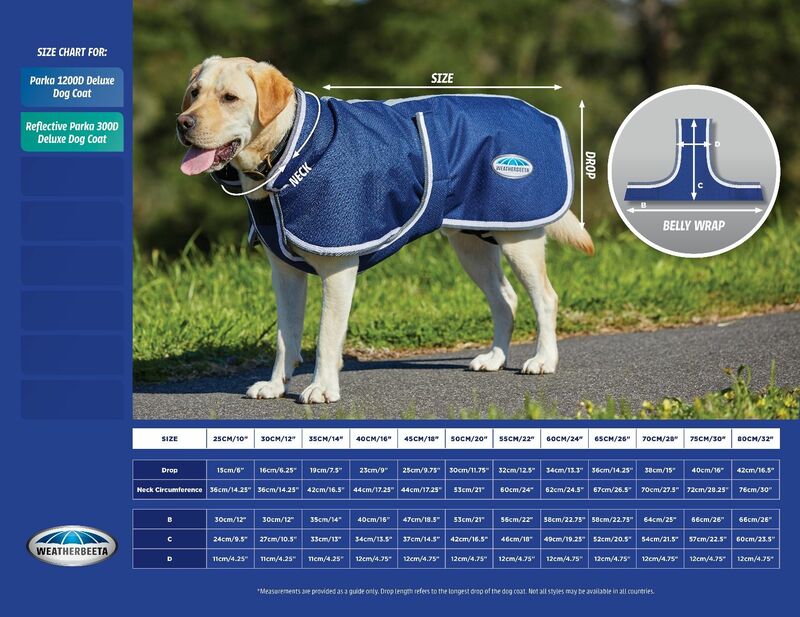 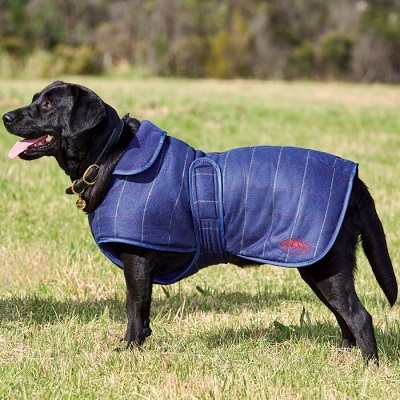 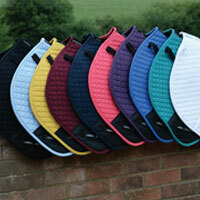 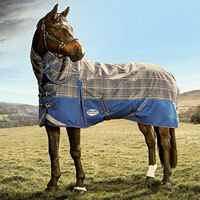 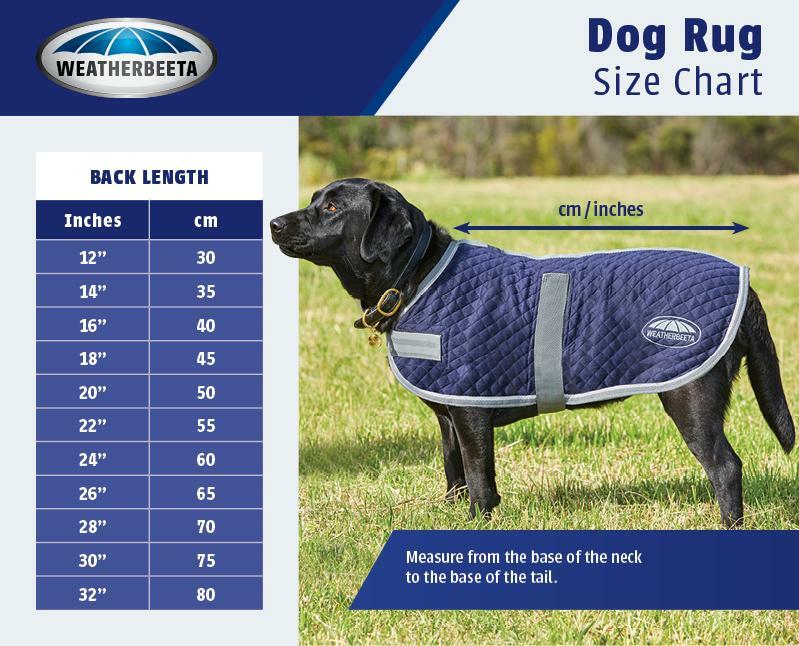 Whatever the weather, we have the right style to protect your pup, and the size charts to match! 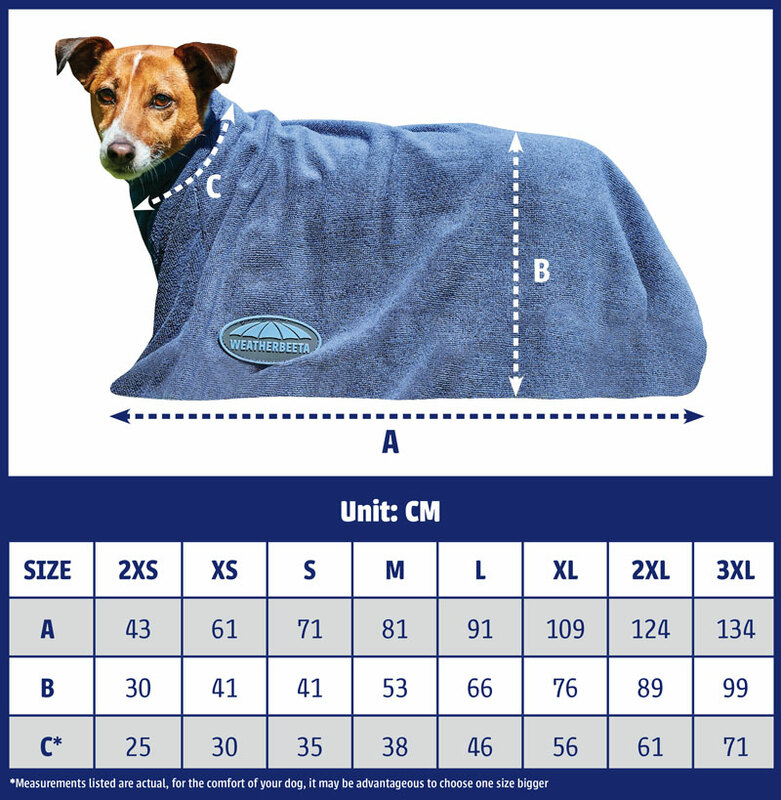 Click on any of the images below to view the size chart for that style, and find the right size for your dog.